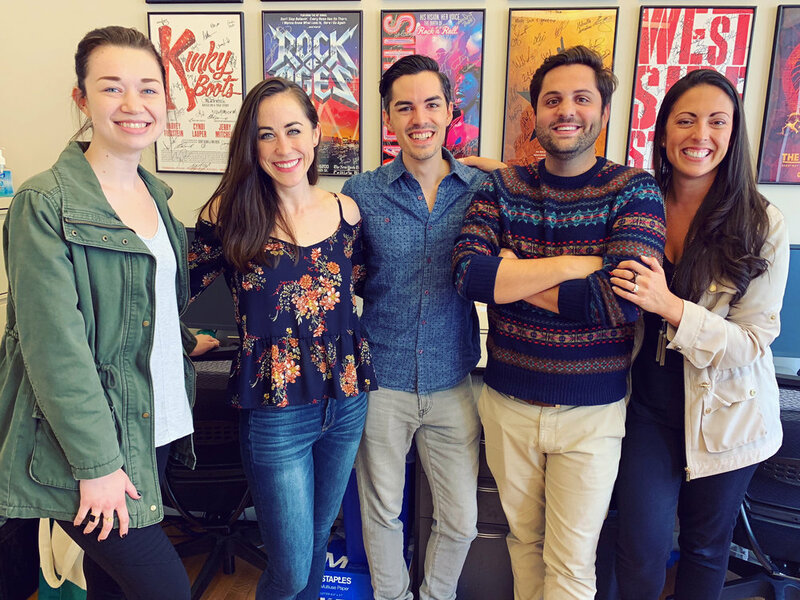 We are so excited to announce our signing with McDonald/Selznick Associates (MSA)! We are thrilled with to be signed with such an incredible agency and to work with these stellar agents Bre O’Toole, Greg Uliasz, and Rebecca Harrell. We are grateful to Tony Selznick for spotting us and being our advocate. Here’s to what comes next! Older PostPlease enjoy our newest Face-Paced, Trick-Ridden Lindy Hop and Charleston routine!